Roof repairs in most towns from Short Hills to Westfield and from Perth Amboy, Edison and Elizabeth to Jersey City, are what customers require when they call Michael J Harris. And that’s exactly what we give them. 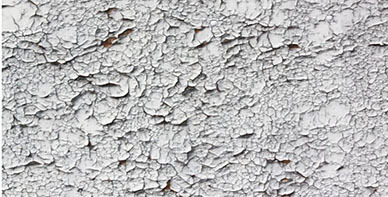 If the majority of the roof is in good shape and is not that old, a repair should be sufficient. Remember – we guarantee roof repairs. 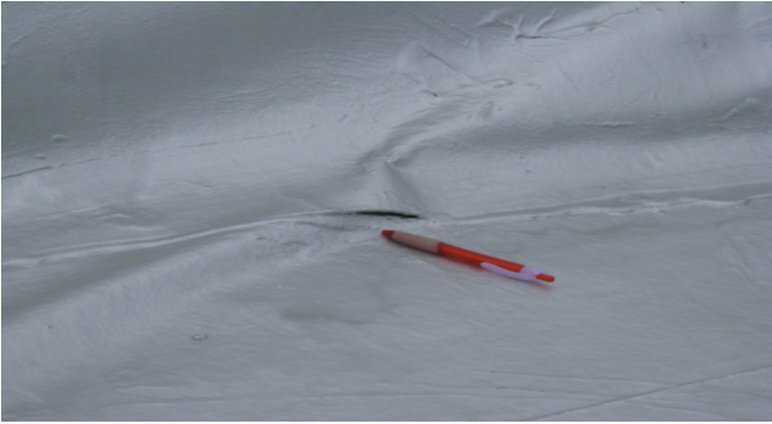 A proper roof inspection will reveal the issues and dictate the appropriate repair. In order to repair a roof properly and efficiently it is important to have the best roofing tools and products so you won’t be repairing the same problem again in a year. At Michael J Harris we invest in the best roofing tools such as rippers, pneumatic nailers, levelers, pullyes, scaffolding, circular saws, finish nails, coating, Karnak and GAF branded products for all of our sealants and cement around flashings. We invest in the top of the line products to ensure a durable, long lasting solution to your roof repair. 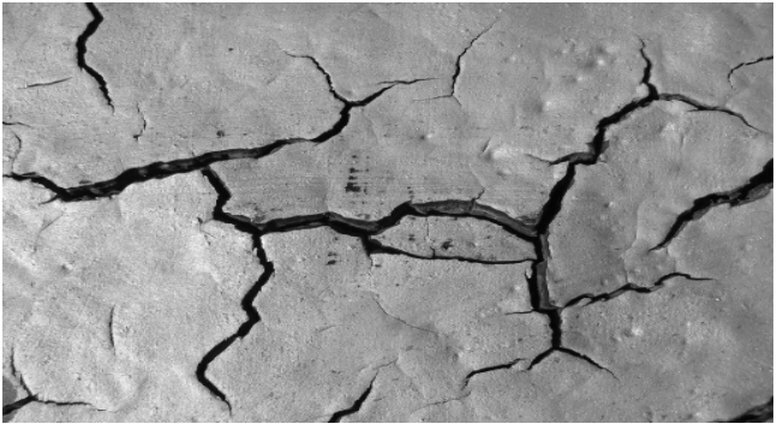 Here are some common roof issues and Michael J Harris’ approach for resolving them. 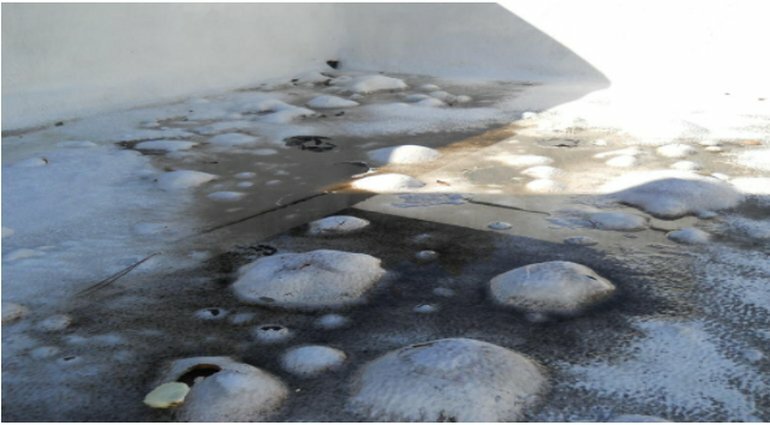 If a roof is no more than 5 years old and has cracks, we can patch and coat it with Karnak Cement and Fabric to repair all cracks and then coat it with Non-Fibrated Aluminum coating (Fibrated has asbestos and we are an asbestos free company) – the very best process to repair any deficiencies in the roof. 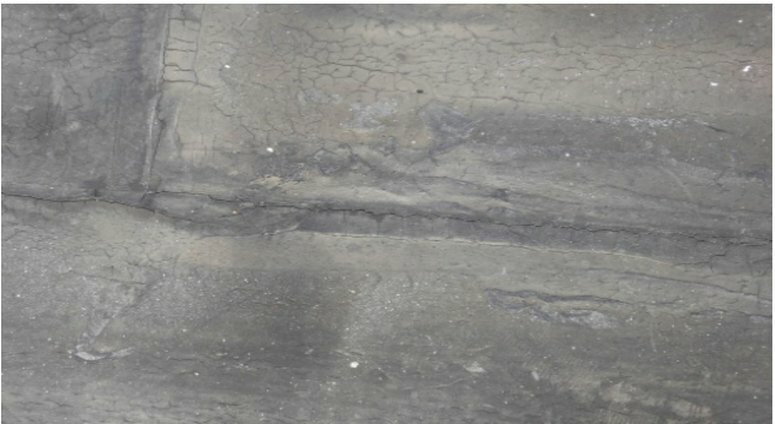 Blister is cut out to release air pocket, patch with a torch applied Modified Bitumen material (by GAF) to seal the affected area. 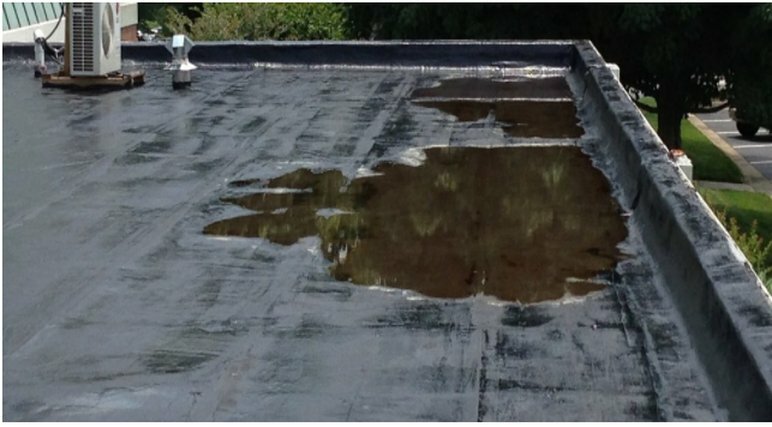 The ponding on a roof is caused by low spots in the roof, settling, or by rotted decking. If there aren’t too many on the roof we can repair it by cutting out the low area, replace any rotted decking, mechanically fasten 1 inch insulation to build up to low spot and then patch with a torch applied MB material to seal the affected area. 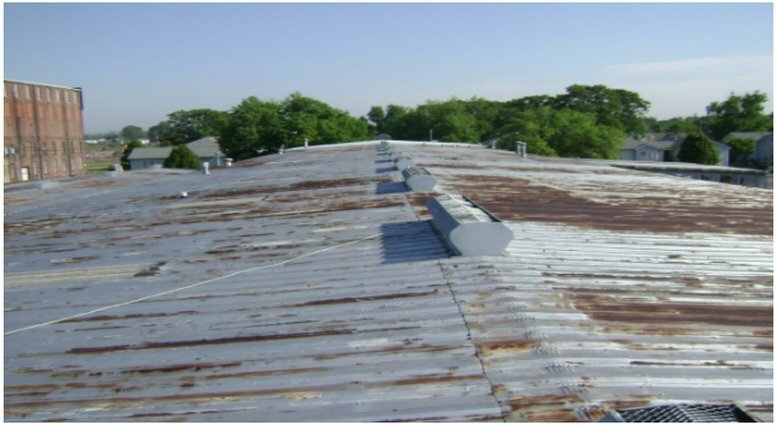 On metal and tin roofs the appearance of rust can be an indication that the material is thinning. 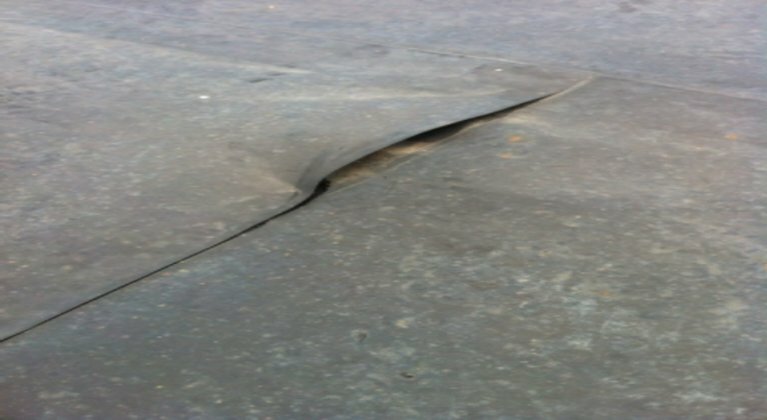 To repair it we would patch it and coat with an asphalt primer (by Karnak) – which is a thick coating to protect the roof from further rusting and elongate the life of the roof. 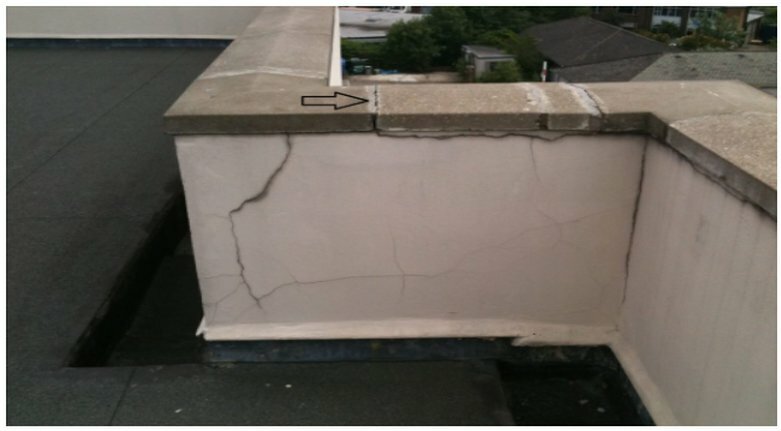 Can cause leaks at parapit walls (on flat roofs). To repair, the defective stone is removed and new concrete is applied on top of the parapit walls and new coping stone is installed.